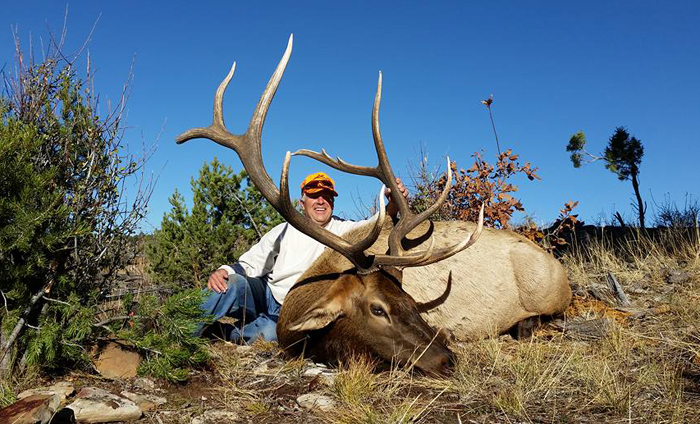 If you have been dreaming of shooting a giant Colorado Elk you will want to look below at this rare opportunity to hunt the famed Unit 61 for first season Bull Elk or for 2nd season trophy Mule Deer. The best part is you can hunt it this fall without waiting 20 years until you have enough points. NOW IT IS EVEN DISCOUNTED FURTHER!!! 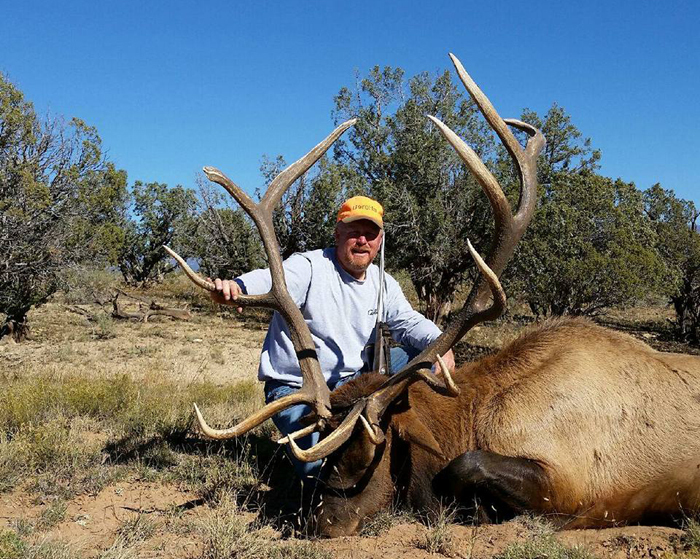 We have ONLY 2 landowner tags for this dream opportunity to chase huge bull elk in the coveted Unit 61 on the Western Slope of Colorado. This hunt is for first season, Oct 14-18, and you will be hunting 1 on 1 guided for an all inclusive hunt that includes your lodging, food, guiding, hunt, and LANDOWNER TAG all for NOW ONLY $7500. This hunt will not last and it will be sold on a first come, first serve basis. ONLY 2 tags and if you want one and a great chance at shooting a great bull elk then you will want to call me asap at 970-986-0730. This hunt is rarely offered with a landowner tag under $10,000. We have 2 landowner tags available for your opportunity at a 2nd season, 2 on 1, trophy Mule Deer Hunt in the famed Unit 61. This hunt will be an all inclusive hunt that includes your lodging, food, guiding, hunt, and LANDOWNER TAG all for NOW ONLY $5500. 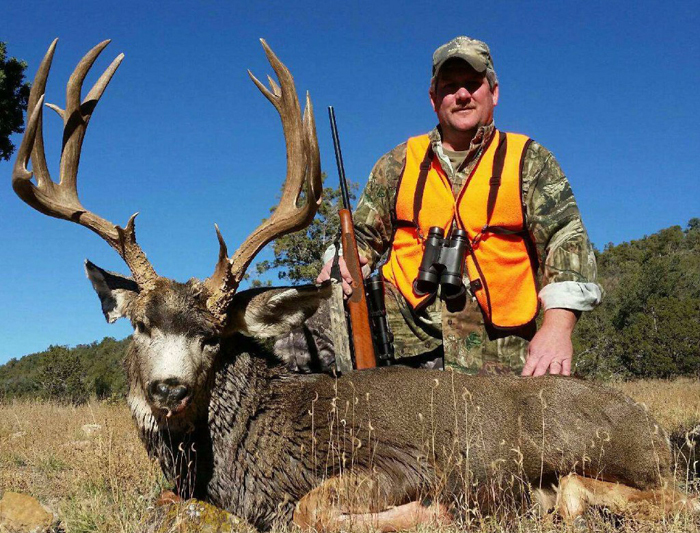 This outfitter regularly harvests bucks over 170″ and there is always the chance for a 200″ buck on these great properties. Call Matt at 970-986-0730 or email him at matt@journeyhunts.com to book your hunt now. These great hunts and many more are available to you from Journey Hunts. View all our regular options at www.journeyhunts.com but remember our last minutes specials are only available through this newsletter.